What is Orthodox Christianity all about? How does it differ from other Christian confessions? 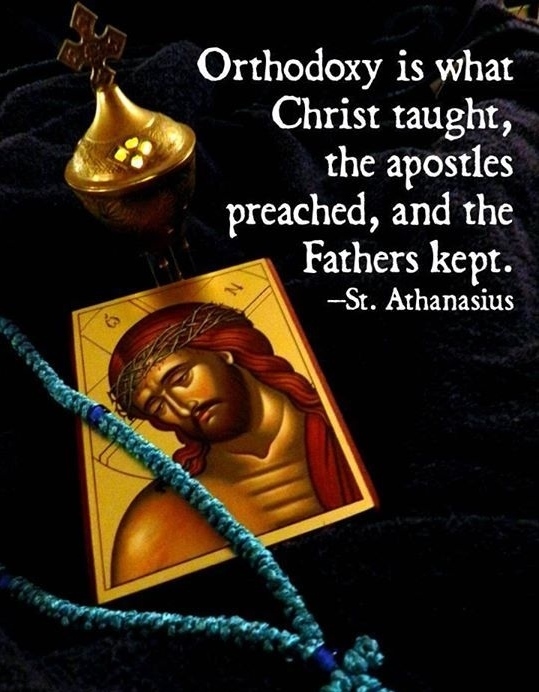 For a glimpse of Who We Are, What We Believe, and How We Live Our Faith, click on the image of "Introduction to Orthodox Christianity", a three session class for inquiring minds. Take a peek into Orthodox Christianity and her rich history. Then come and see for yourself. Find a local Orthodox Church in America near you.